IST’s modeling capabilities complement our site assessment, feasibility testing, pilot testing, risk assessment, remediation system design and installation, remediation system optimization, and expert testimony capabilities. 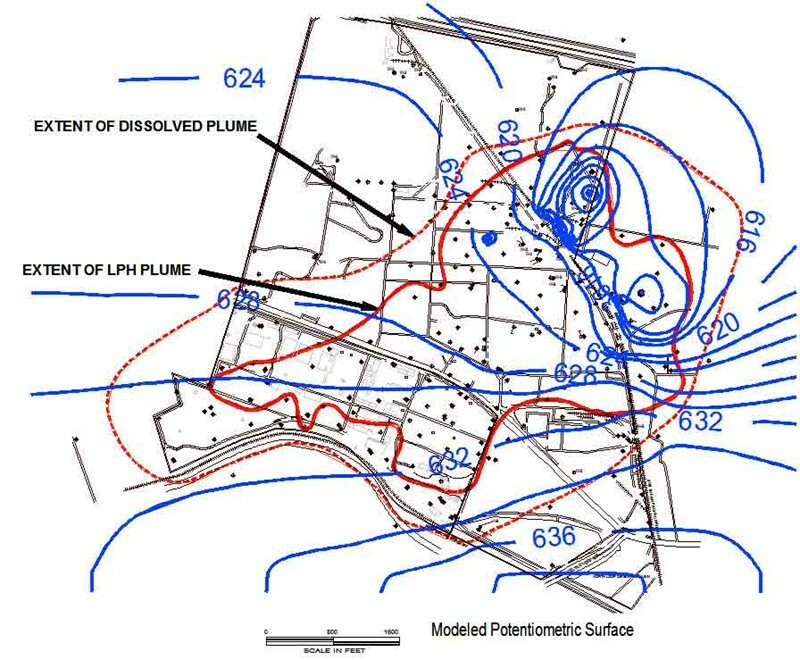 Groundwater and contaminant-transport models are used to better define the subsurface regime, to estimate the potential for human and environmental impact, and to determine the need for remediation. IST’s modeling capabilities include groundwater, surface-water, air, soil-vapor, and separate-phase fluids. Our modeling specialists are intimately familiar with the process and have completed the fate-and-transport modeling aspects of many projects. One of our strengths is our ability to apply those models appropriately. We choose models based on project needs and data availability. Misapplying a model is, in many instances, more problematic than non-application. 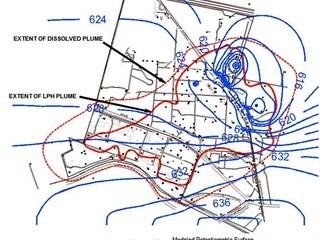 An area to which we apply modeling is remediation system optimization. This includes selecting recovery wells placement, selecting pumping rates, configuring vapor-extraction systems, and estimating air and water discharge concentrations. As well as applying models, IST’s modeling specialists review corrective action plans and risk assessments that contain elements of modeling. IST also has in-house Geographical Information System (GIS) capabilities. The output from groundwater models can be integrated with the GIS and other three-dimensional visualization computer software packages to produce a very impressive presentation that allows the data to be effectively evaluated from local and regional perspectives. Such graphic representations enhance data presentation to regulatory authorities and during litigation support. The presentations can also support interpretations and conclusions. Our modeling expertise is widely recognized. For example, IST’s modeling specialists were invited to develop a modeling course for the U.S. EPA Region IV Underground Storage Tank Management Technical Center, University of Tennessee at Chattanooga.